Ko lives! 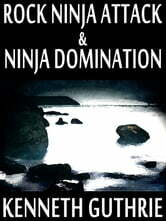 Unfortunately, the ninja god, Myth, has control of his body and mind. Meanwhile, Kreal, struggling with his emotionless life, finds himself in one on one combat with his best friend. 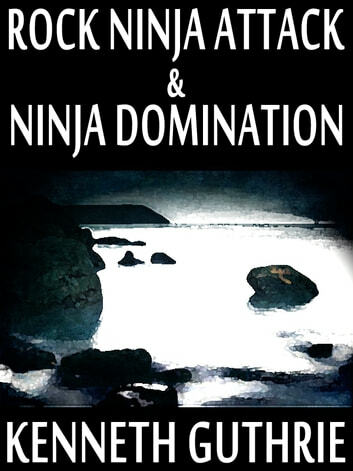 In a heated battle, these two friends must fight for their lives and their friendship as the plans of the ninja god are planned out with the two as valuable pawns. Can Kreal find the feels he has lost and save his friend or will he give in to the emotionlessness and kill him, as his mind tells him is logical? Also, where has Shen disappeared to and what is the secret that he is searching for? Download now to find out!